Prolific Geelong crew Ausmuteants have returned to deliver another sample of their crooked outsider rabble. The band has linked up with German outfit PUFF to release a joint 7”, one side containing Ausmuteants’ brand of whirling hyperactive irreverence, while the second offers a dose of PUFF’s cacophonous sound that is undeniably gripping. 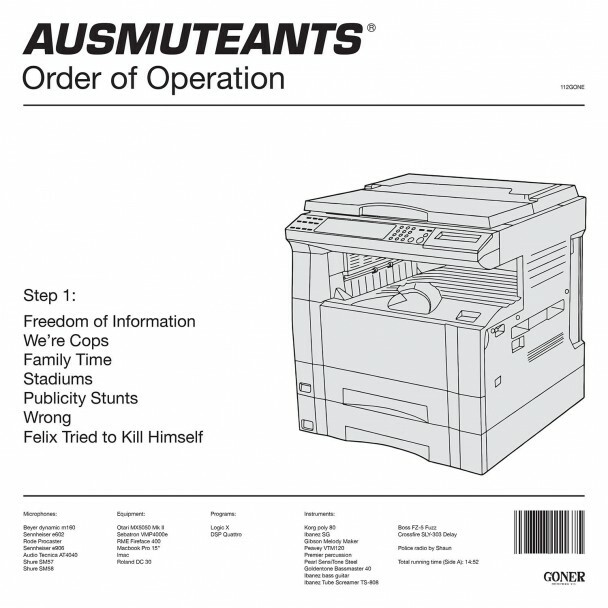 It’s a pleasure to give you a taste in the form of the track ‘Horny World’ by Ausmuteants. 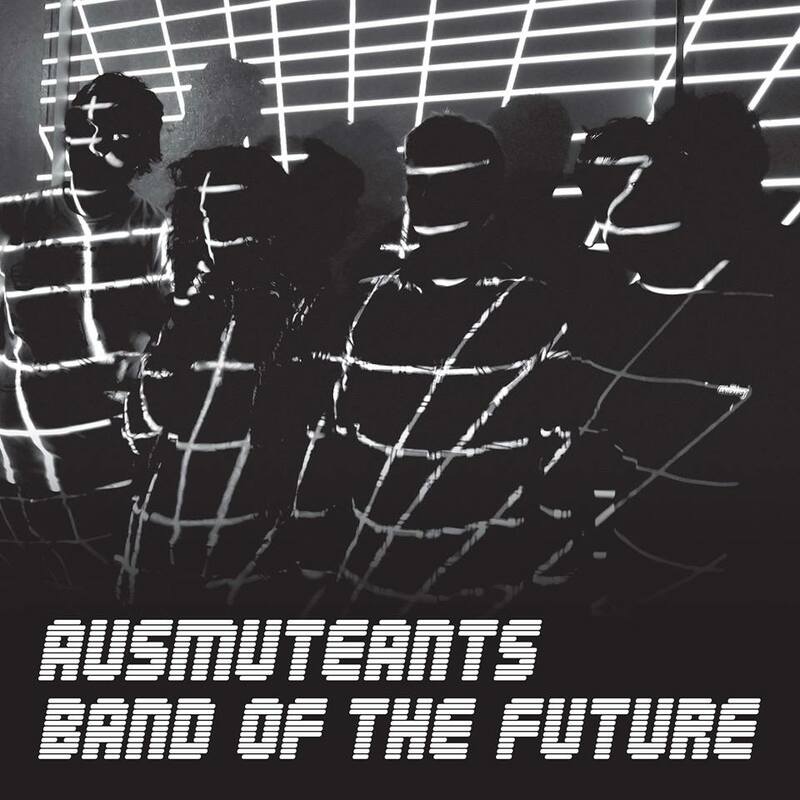 Australian punk malcontents Ausmuteants tore us a new one in 2016 with Band of the Future, an album that skewered taste-making institutions and musicians alike with quick-witted and agitated barbs. The band are ushering in the new year with a clip for the rapid-fire number ‘New Planet’, created for the band by Sean Mcanulty and Alex McLaren.